Fabulous property in the Jesuit Bend area! 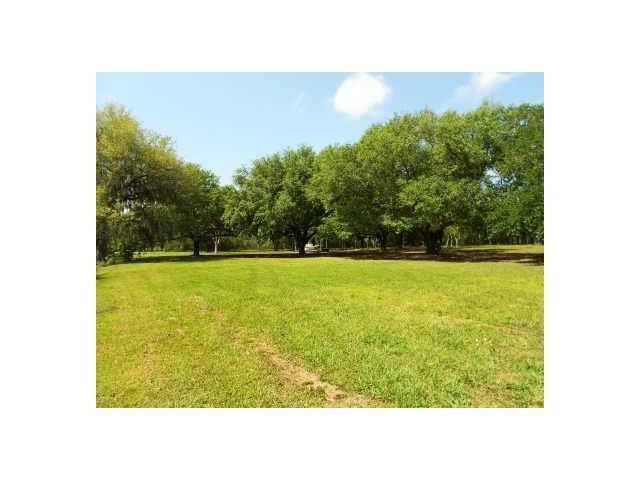 Land features a large pond for you to enjoy as well! Build your dream home on a little over approx. 9 acres of land, or purchase Parcel 1 (approx. 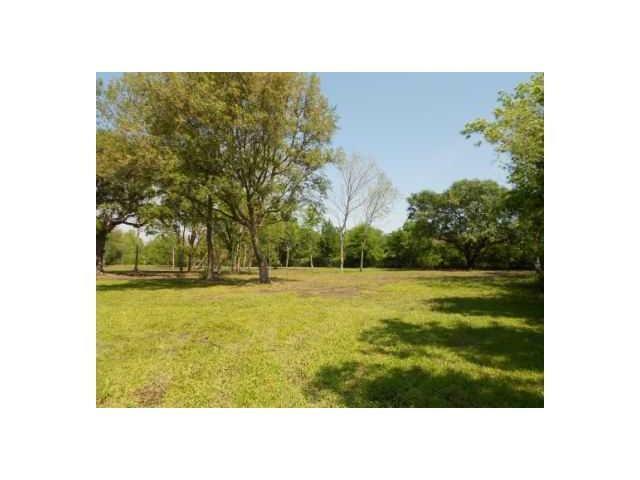 2.70 acres) and/or Parcel 2 (approx. 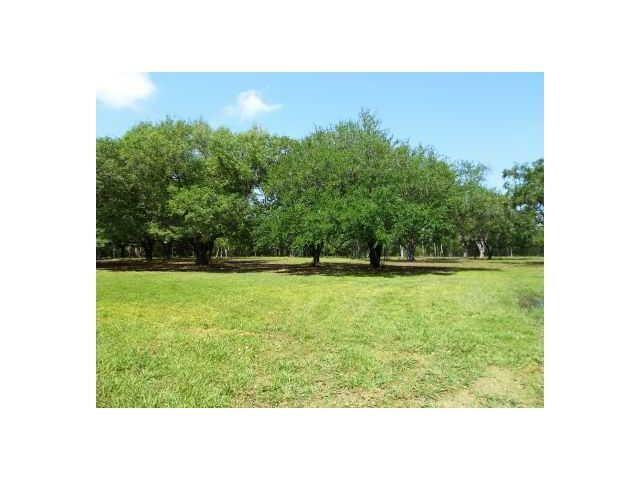 6.68 acres) separately. 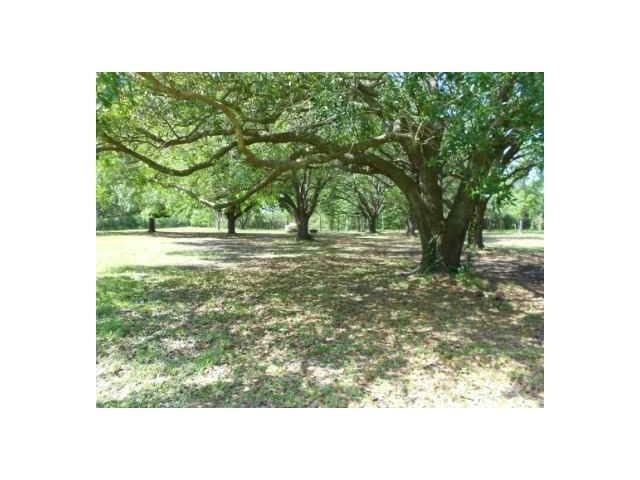 Feel like you are in the country while being only minutes from downtown New Orleans. Call today for award winning service! Walker Rd. To Ollie Dr.